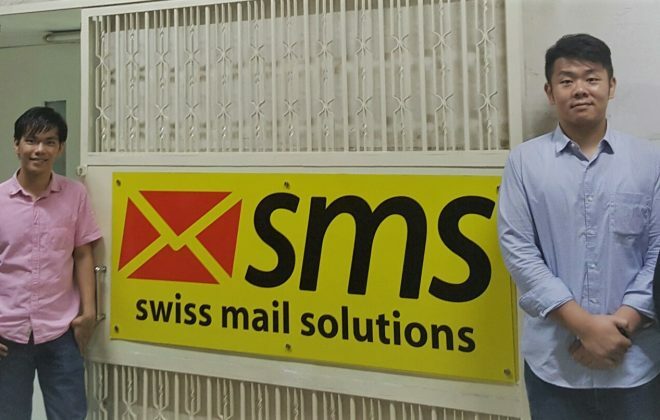 Austrian subsidiary of Swiss fulfilment provider swiss mail solutions winning lawsuit against Austrian Post about international registered mail items. 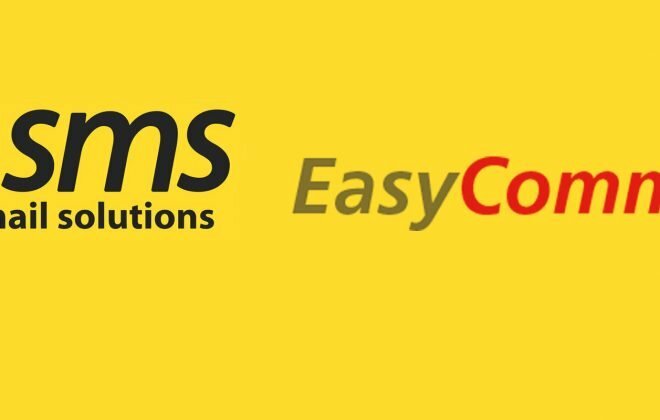 swiss mail solutions operates several fulfilment warehouses within and outside the European Union. 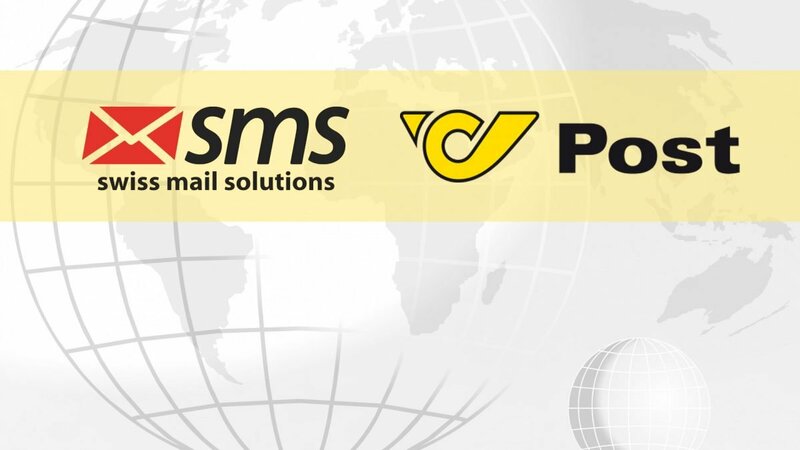 In these warehouses, sms processes the orders of its e-commerce customers and packs and dispatches them via various postal and parcel companies – including via Austrian Post. 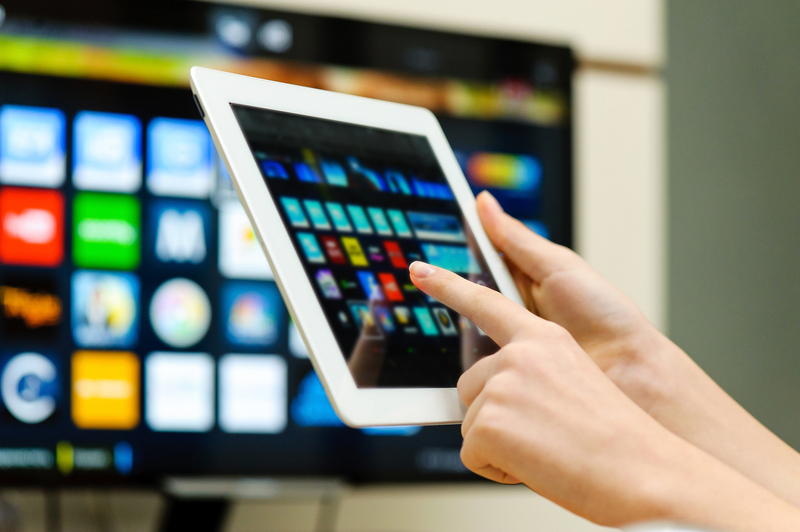 In 2016, e-commerce customers of sms criticised that thousands of registered shipments, which sms had sent via Austrian Post to France, in particular, had been claimed by recipients as not received. 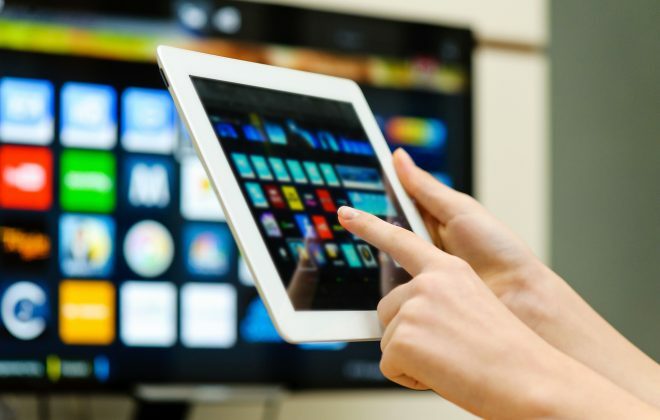 Due to the business model of most online sales platforms according to which senders must provide proof of correct dispatch and receipt, sales revenues of e-commerce vendors have been frozen until presentation of such proofs. In accordance with the General Terms and Conditions of Austrian Post, all registered mail items are delivered against signature. On behalf of its customers, swiss mail solutions had requested Austrian Post to submit these receipts for registered mail items to France as claimed. Austrian Post argued that, although the relevant signatures were in place, it did not have to forward these to the sender. swiss mail solutions therefore filed a complaint with the Commercial Court of Vienna for restitution of these receipts. By judgement dated 2nd August 2017, Austrian was required to submit the receipts requested to sms. 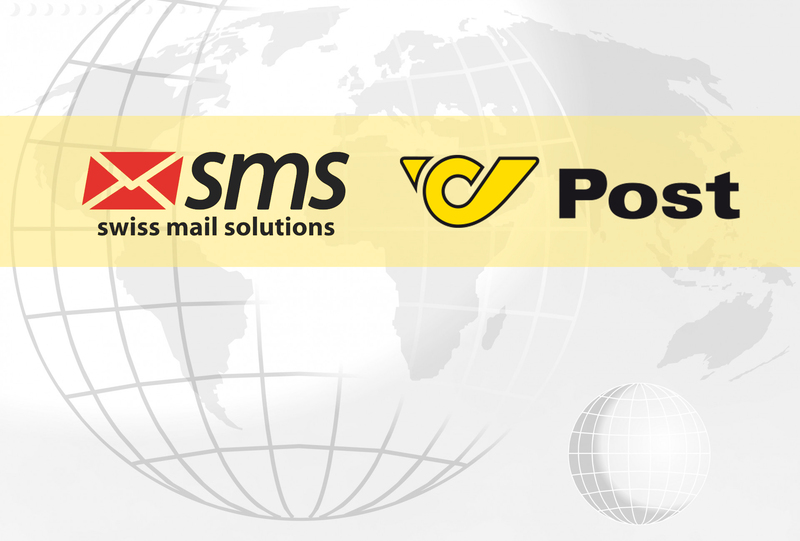 After swiss mail solutions refused a settlement offer by Austrian Post, Austrian Post has now lodged an appeal against the judgement.